No! No! No! 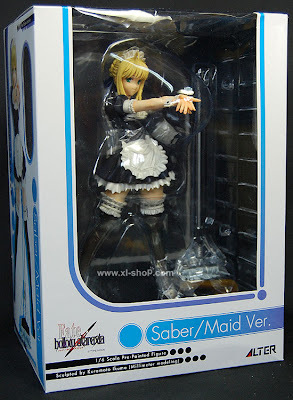 Not the Saber "Maid Version" from X-L Shop! 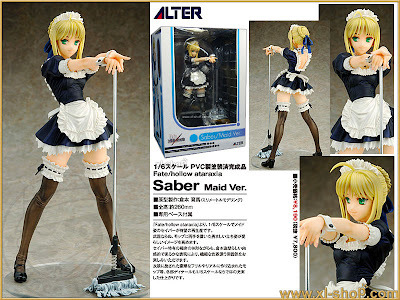 *It is a catchy advertisement ads for a vacuum cleaner by Toshiba XD .Check the layout too.